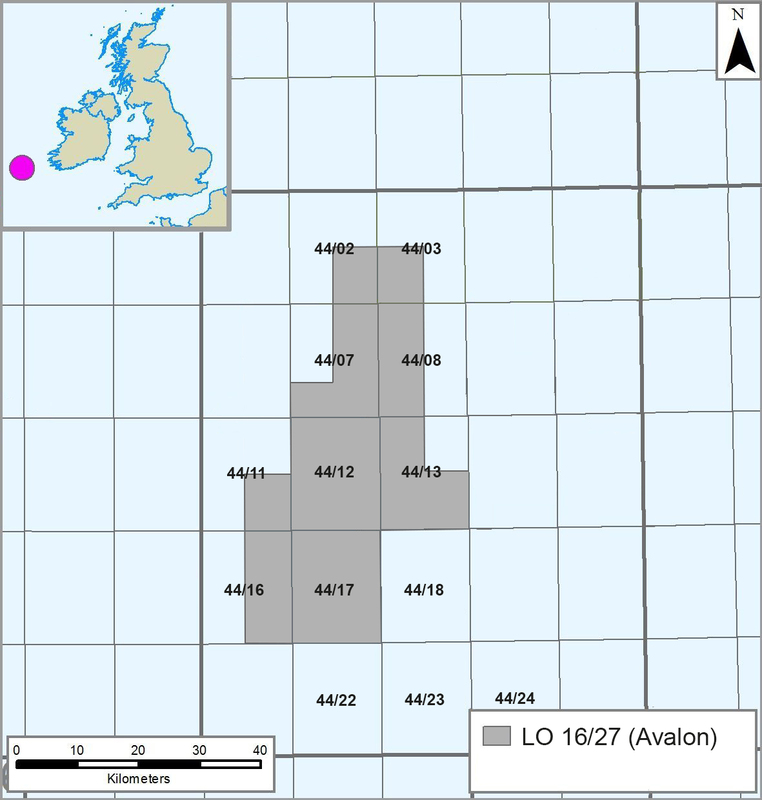 The planned spud date at the FEL Licence 2/14 for the 53/6-A exploration well is June 2017. The planned spud date for Druid well, FEL 2/14 is June 2017. 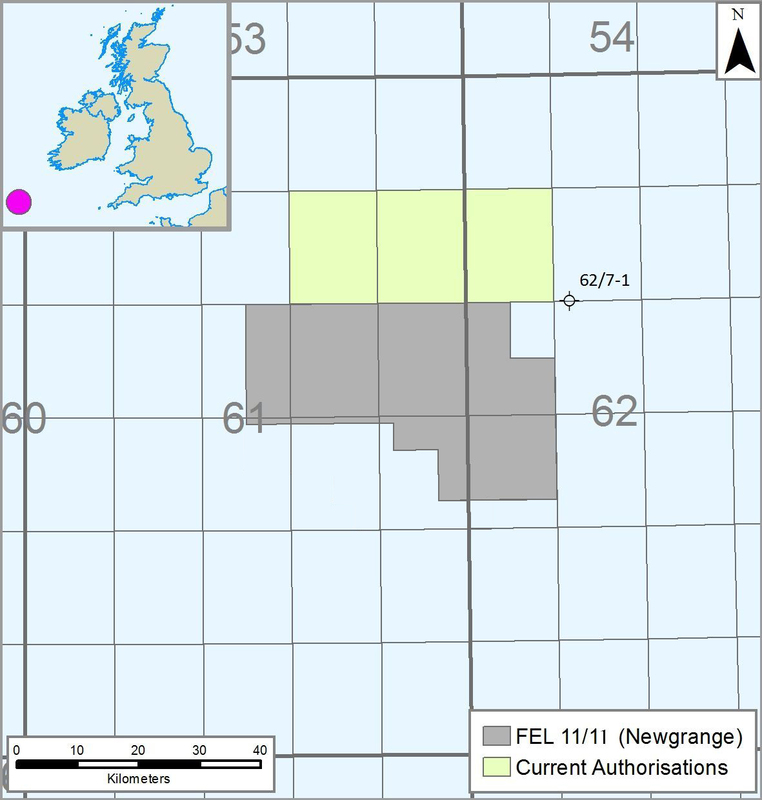 The well design to allow for optional penetration of the underlying Drombeg prospect. Senergy has been appointed as well management company for the 2017 Druid exploration well programme. 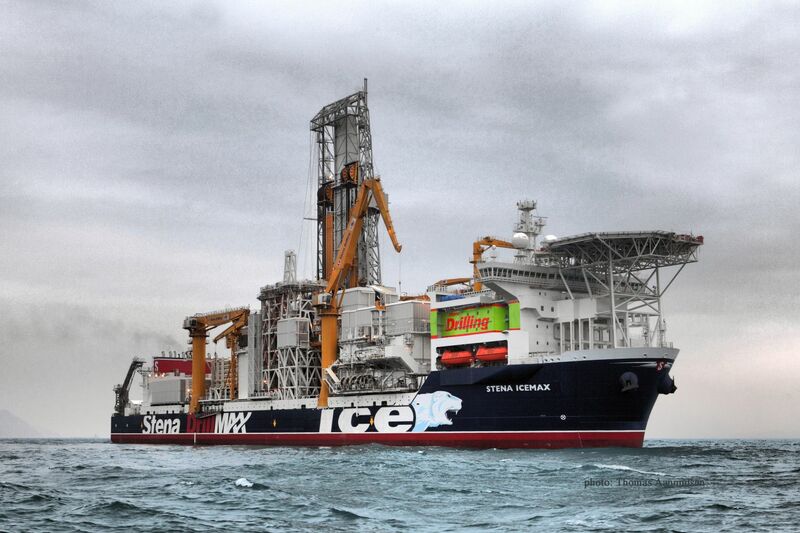 The revised Druid well cost estimate is USD 35 million. The Newgrange prospect comprises a prospective resource potential of c. 13.6 TSCF GIIP or c. 9.2 BBO STOIIP. A top seal capacity analysis indicates potential for a hydrocarbon column of up to 350 metres. 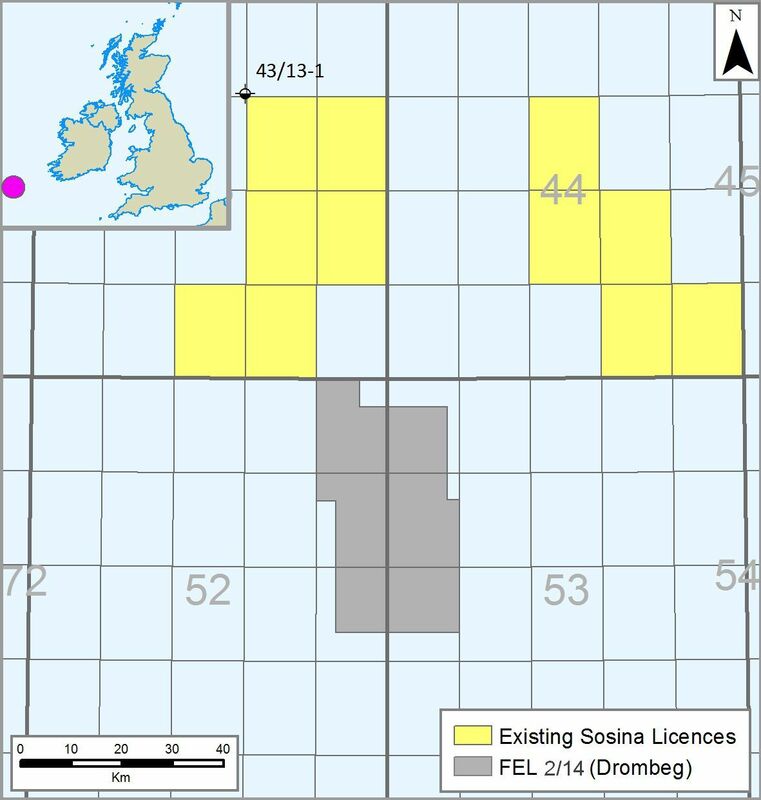 SOSINA and its partner Providence Resources (operator) are offered a License Option (LO) that lies adjacent to the Dunquin North residual oil accumulation. The responses are consistent with the presence of two large vertically stacked stratigraphically oil accumulations showing total cumulative in-place un-risked prospective resources of c. 5.095 BBO (PMean).